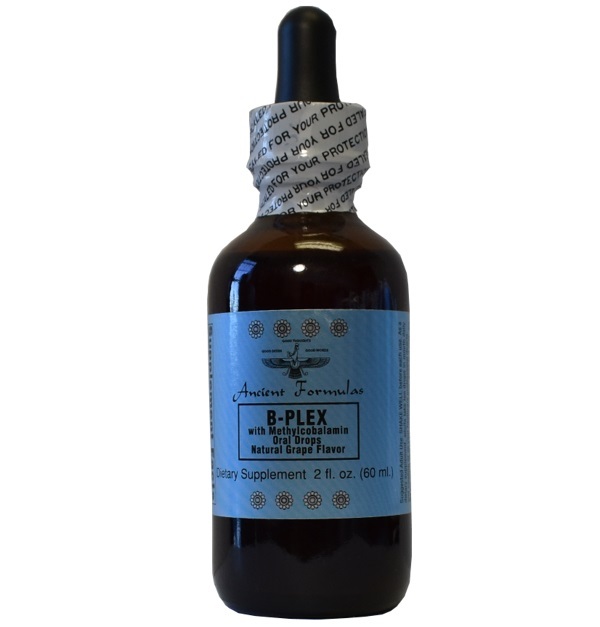 B-Plex - Ancient Formulas, Inc.
Our B Complex Supplement has a balanced combination of Vitamin B12 (Methylcobalamin) and Vitamin B-6 (Pyridoxine), and Folic Acid. This convenient liquid presentation has a pleasant natural grape flavor easy to take, and vegan friendly! 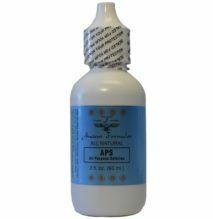 We use the naturally occurring Methylcobalamin, since it is the most bio-available form of Vitamin B12, and, the most readily absorbed. 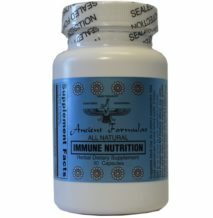 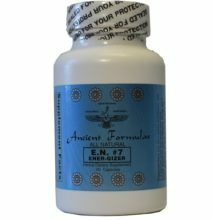 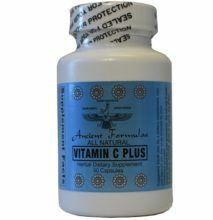 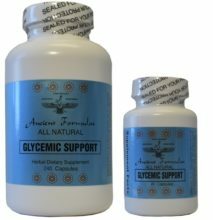 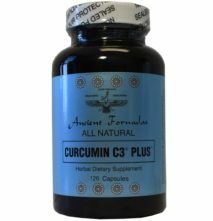 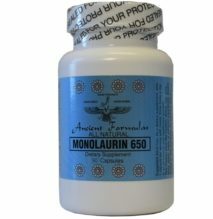 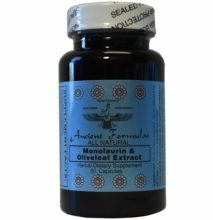 At Ancient Formulas, we take pride in our products, all of them formulated with the highest quality natural ingredients, never diluted, which is why the potency and purity of our Vitamin B Complex Supplement puts it as the number one choice among our buyers. 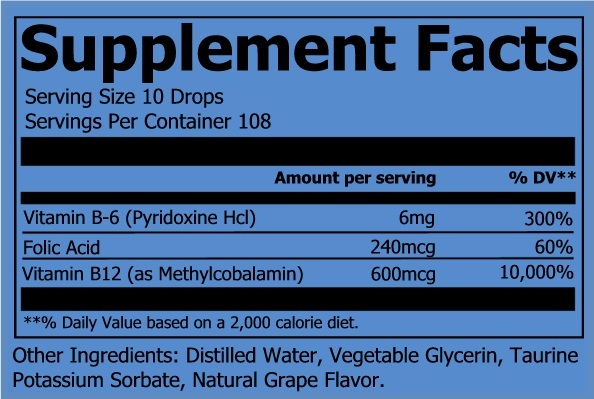 Other Ingredients: Distilled Water, Vegetable Glycerin, Taurine Potassium Sorbate, Natural Grape Flavor.